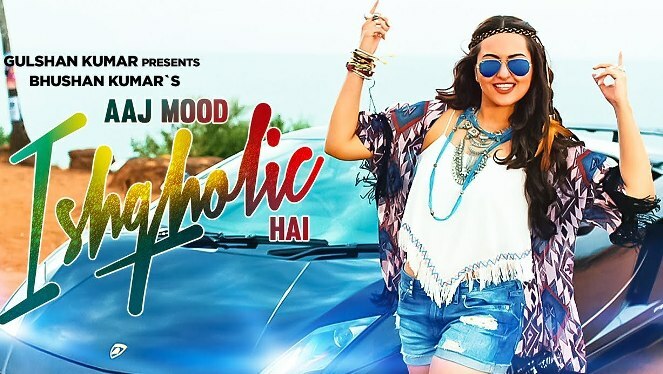 Aaj Mood Ishqholic Hai song lyrics in Hindi. The song is sung by Sonakshi Sinha lyrics penned by Kumaar and music composed by Meet Bros. Music label T-Series. आज मूड है.. आज मूड है..
आज मूड है इश्कहोलिक है..